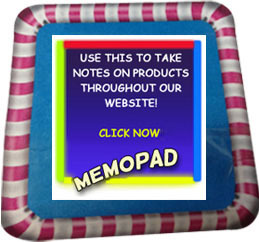 Stuck on finding a new supplier for adhesives or glue? 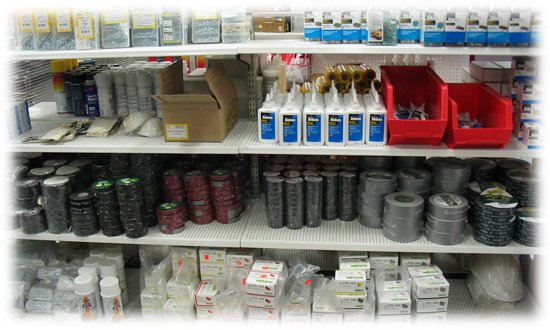 Fresno D carries a wide range of caulking, silicone, flux, PVC/ABS glue, and any other adhesive used in the trade! We carry upside down marking tape, Dottie roof mastic and 3M tapes from cheap black, purple, orange, red, blue, green, white, yellow, linerless splicing tape to rubber tape. You've got to see our inventory.